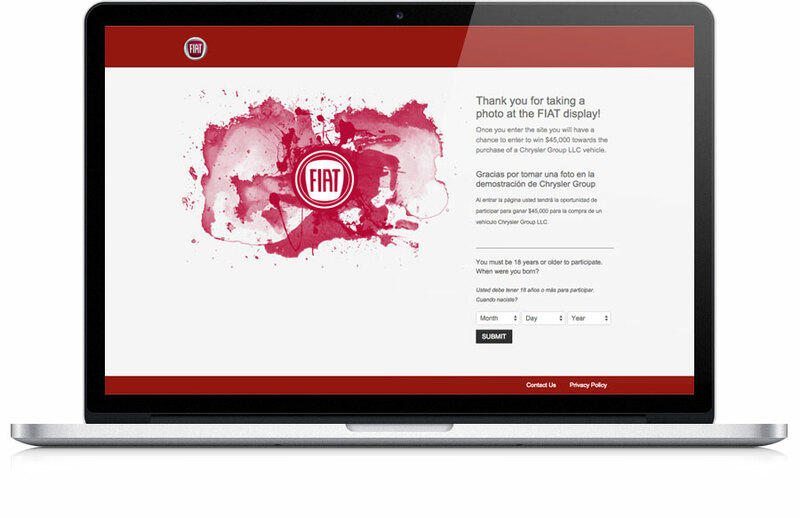 Can You Improve Your Events with Faster Check-in? Check-in has always been a bottleneck at events. No matter how prepared you are there always seems to be periods where registration and admission grinds to a halt or slow significantly. Consider using methods like these to speed up the process and open up those bottlenecks. When planning for your event, make sure to have a simple-to-use event registration microsite. Not only does it give you a chance to promote your event, but you can really speed up the check-in process if you’ve already captured their important information. Also, be sure to make your registration microsite as simple and streamlined as possible to avoid abandonment. When you use a site like this to collect data, you can also provide simple follow-up after the event via an automated email system like eshots’ Rapid Response. Finally, make sure your registration microsite is mobile-friendly. If it’s mobile friendly then you can offer your consumers the option to register on-site from their smartphone to avoid long lines. Of the many common ways to speed up check-in, QR code scanning is one of the best. The QR code could be on a mobile device that has been sent to a pre-registrant or simply printed on a card that is sent to a registrant. Maybe if you are trying to make a splash, you can send registrants something collectible like a bracelet that has a unique QR code printed directly on it. Another method that is similar to QR codes is the use of RFID tags. These are a little less practical (and more expensive), only because you need to send something to pre-registrants; the use of mobile doesn’t work here. The advantage to RFID is that your attendees don’t need to hold a code under a scanner. Depending on the technology used you can hold your wrist up to a scanner or just walk near a sensor. You have a lot of options for live, day of event check-ins. Probably the fastest and most efficient method is to use tablets like iPads to take registrations. A good registration application (QuickCapture from eshots for example) will have a high throughput and collect accurate data. With QuickCapture all that data you collect can be fed directly into your CRM as well, helping to follow-up quickly. If you go with the iPad check-in, you can also mix pre-registration and live registration. Pre-registrants can simply scan the barcode you’ve sent to them using the forwards facing camera and move right through. To find out how eshots can help you improve registration times at your experiential events, visit www.eshots.com or email info@eshots.com.